The Teaching Academy of the Consortium of West Region Colleges of Veterinary Medicine (RTA) Faculty Development Initiative would like to invite participants to attend the Veterinary Educator Teaching and Scholarship (VETS) 1.0 program or 2.0 program this June 22nd through the 24th at University of California at Davis, California.The goal of the VETS program is to support veterinary and biomedical faculty in the use of student-centered teaching strategies and in best practices for designing instruction. The VETS 1.0 program will focus on strategies for strengthening instruction that occurs in lecture-dominated settings. 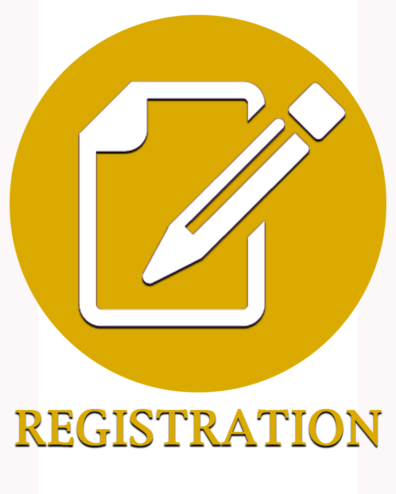 Topics will include facilitating interactive learning experiences, writing learning objectives, constructing and deconstructing exams, and purposefully aligning objectives, instruction, and assessments. 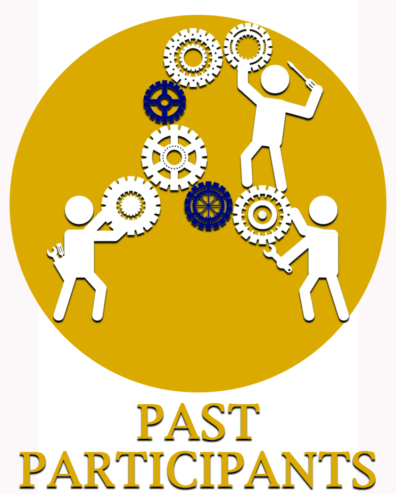 VETS 1.0 facilitators will model active-learning strategies and will allow time for participants to reflect with other participants about ways to implement the ideas from the program. 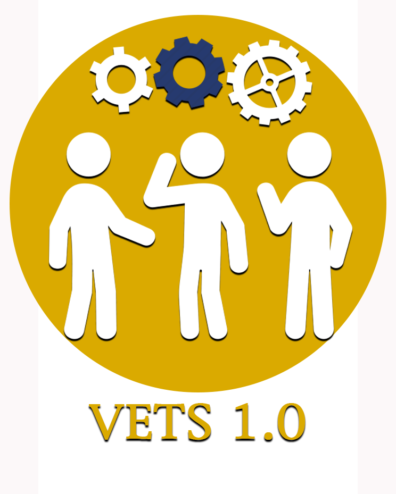 The VETS 2.0 program will focus on actively applying and practicing ideas introduced during VETS 1.0 in a workshop-style setting. 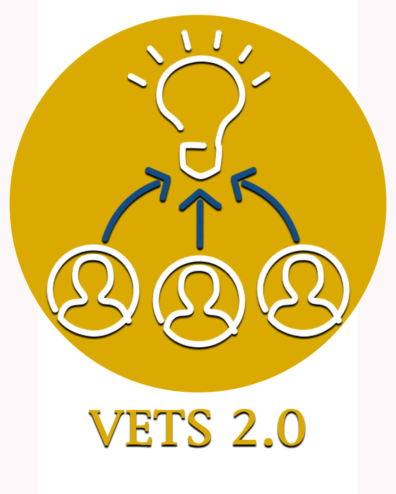 Participants will be asked to bring existing lecture material, assessments, and related curricular material with the goal of working with other VETS 2.0 participants to strengthen these materials. Participants will practice teaching and receiving feedback on selected parts of their revised instructional materials. 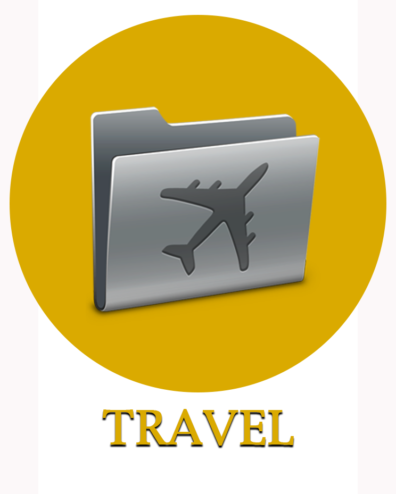 Following the VETS program is the 2019 RTA Biennial Conference in Davis – June 25-27. Everyone is welcome and encouraged to attend the conference!